Here at White IT we’re proud to offer our customers a convenient state-of-the-art solution to modern-day IT issues by means of Remote Support. 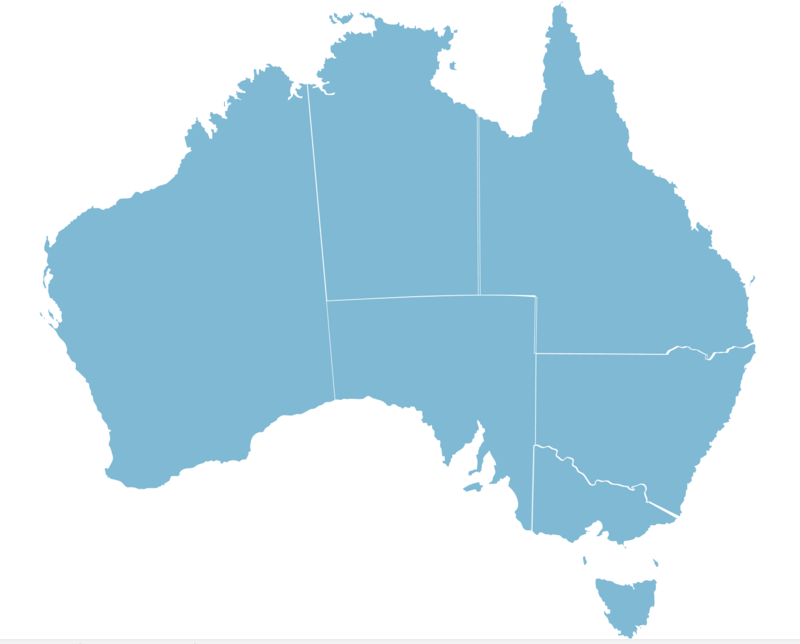 The services extends to residents and businesses across Australia. 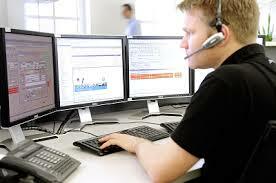 If required we can monitor your system 24/7. That’s 365 days a year! We’ll also give you an up to date, detailed report so that you can see the exact state of your PC at any given time. No Fuss just complete peace-of-mind. 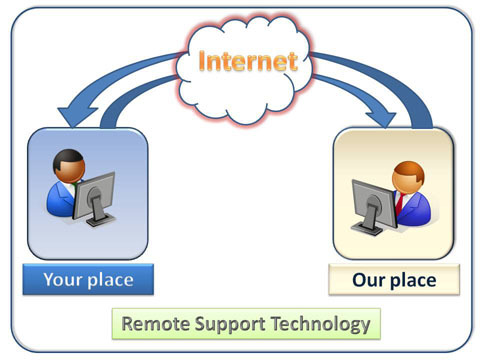 Need a Remote Support Package? Wouldn’t it be good if, as a local resident or business owner, you had total peace-of-mind when it comes to your computer system. Well now you can with our tailor-made health-check packages. We’ll keep your system up and running by performing tweaks and upgrades at regular intervals, all of which are carried out remotely. We can even fix any bugs long before you get to know about them. Let White IT tailor a specific health-check package to your needs and/or budget. Whether you’re a business in Brisbane requiring weekly health-checks, or a Sydney or Melbourne business requiring monthly backups, we’ll do everything we can to keep your system optimised at all times. There’s nothing more annoying than realising you have a computer bug that’s slowing your system down. This can prove difficult and costly, especially if you’re trying to run an efficient business. For this reason remote troubleshooting provides customers with a quick and convenient way to deal with system glitches and bug problems. Just one call to us and our experienced technicians can log in remotely, find the root of the problem, and eradicate it quickly. Whether that’s malware removal, software glitches, or general running problems, White IT can help.